The term “anxiety attack” is often used in place of the more clinical term “panic attack.” A panic (anxiety) attack occurs when anxiety becomes so intense it triggers an acute physical and emotional event. Panic attacks are so physically intense that sufferers often end up in the emergency room describing symptoms typically associated with a heart attack. Individuals who have a full-blown panic attack will experience four or more signs or symptoms intensely. Other individuals suffer from what is referred to as “limited-symptom panic attacks.” These individuals experience fewer than four of the following physical and emotional symptoms. As displayed by this exhaustive list of signs and symptoms, panic attacks are extremely frightening events and are very different from elevated feelings of anxiety or general anxiety. Panic attacks differ from general feelings of anxiety due to their intense nature and relatively short duration; attacks usually last for only about ten minutes. Individuals who suffer from panic attacks experience intense physical and emotional symptoms, which often lead them to believe they are dying. Intensely frightening, panic attacks heighten sensations of general anxiety, as sufferers fear triggering and going through another episode. 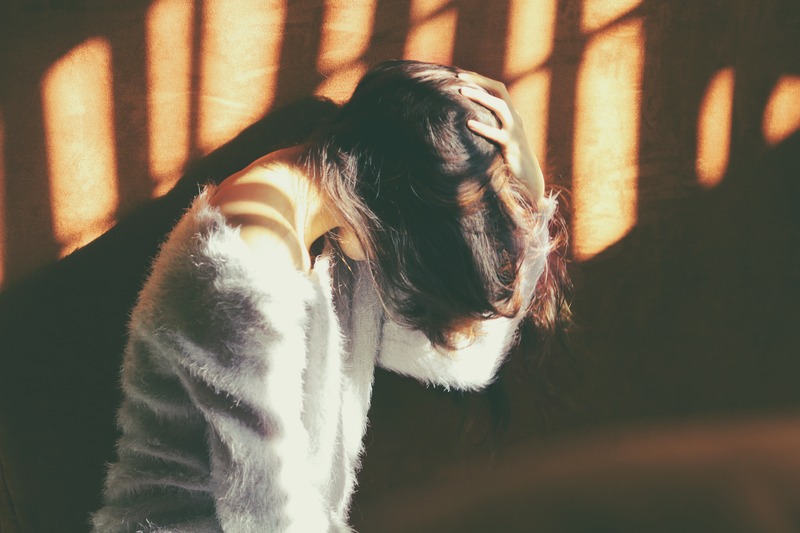 Panic attacks often coincide with situations that cause emotional distress, such as a job interview, a public speaking event, a divorce or the loss of a loved one. Panic attacks, however, do not always occur during stressful or emotional moments; they sometimes occur seemingly out of the blue, when sufferers feel calm and at ease. Thankfully, there are several strategies for coping with anxiety and reducing the frequency of and/or preventing panic and anxiety attacks. Panic attacks are treated with a combination of medication, therapy and additional self-help strategies (such as meditation and exercise). By sticking with a regular plan and taking all medications as prescribed, patients overcome anxiety and can return to living normal lives. What Is The Best Day To Start The Pill? Asthma Attack: What Are Asthma Types and Treatment?